3 Bdrm Terraced Townhouse. Ground flr: V/bule. Hall. Lounge. Kitch. Lower Ground flr: Living rm/Playrm. Cellar. 1st flr: 2 Bdrms. Bathrm. 2nd flr: Bdrm. Boxrm (CT band - E). 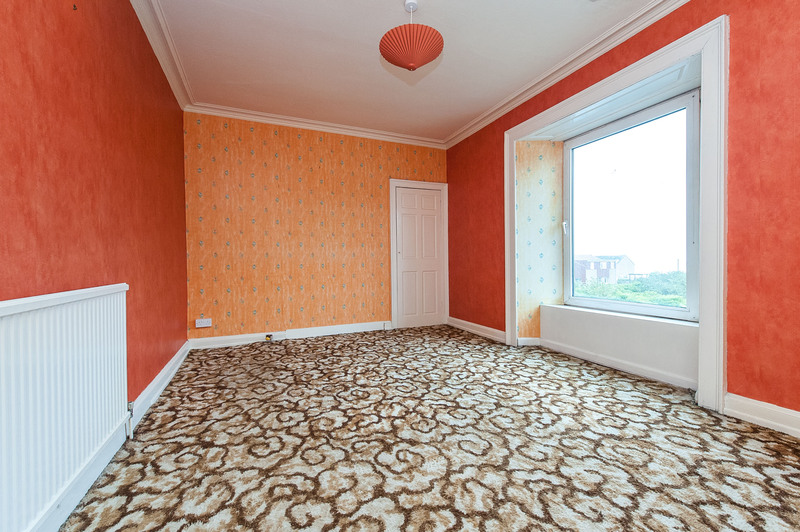 Price over £169,000 Entry by arr. Viewing contact solicitors. (EPC band - F). 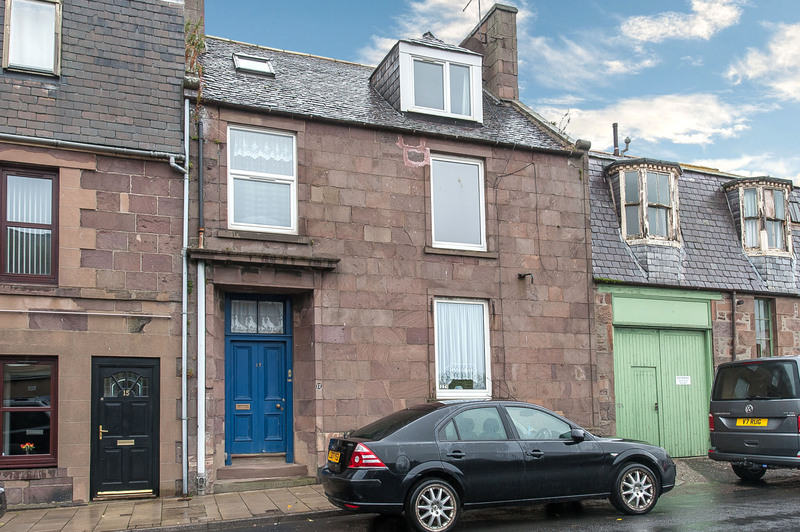 This is a substantial stone built TOWN HOUSE, centrally located in Stonehaven with fine views over Stonehaven Bay and very convenient for both the Market Square and the Beach. 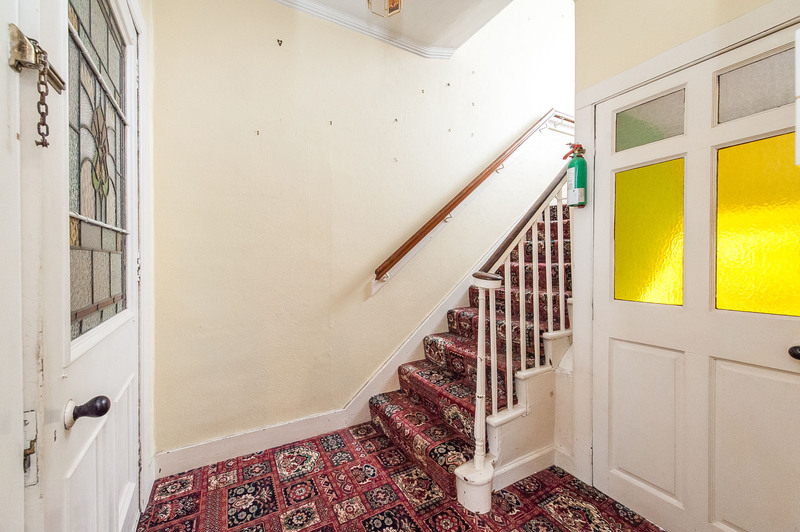 Requiring some modernisation, the house has the potential to make a comfortable family home with the accommodation spanning 4 floors and comprising good-sized Lounge, bright Dining Kitchen, 3 well-proportioned Double Bedrooms, two enjoying lovely sea views, Family Bathroom and handy Boxroom. 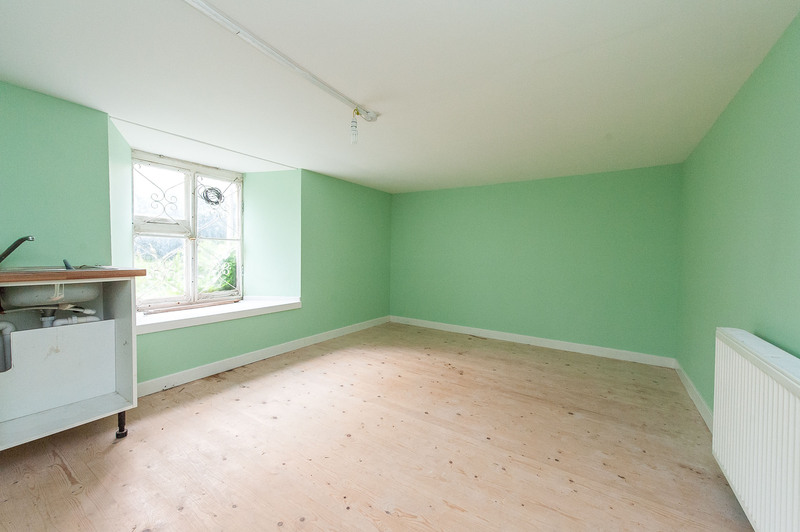 One particular feature of the property is the spacious lower ground floor with a large basement room and workshop/store providing versatile living space or could be suitable for home business purposes. 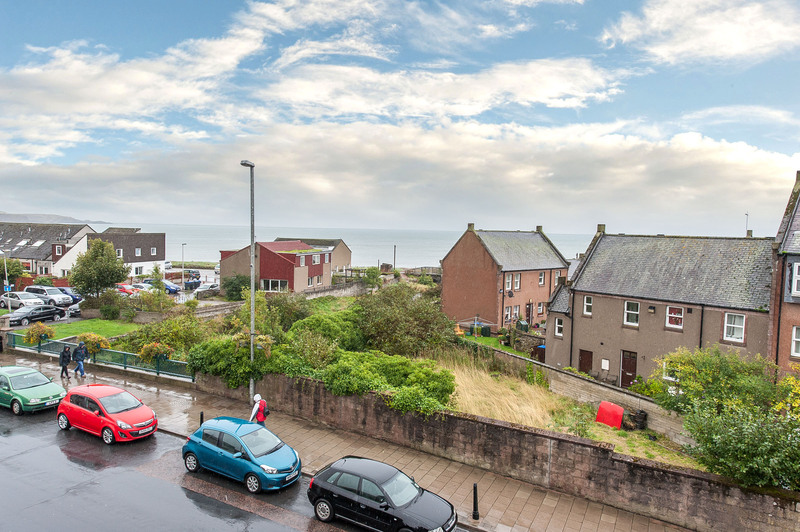 Stonehaven is the largest town to the south of Aberdeen, 15 miles from the city with excellent road and rail links. It is a vibrant community comprising the Old Town around the picturesque harbour and the new town expanding out from the beach and Market Square. It has a wide range of facilities for all ages with excellent shops, hotels and restaurants, secondary and primary schools, hospital and medical centre, railway station and superb leisure activities including the open air pool. 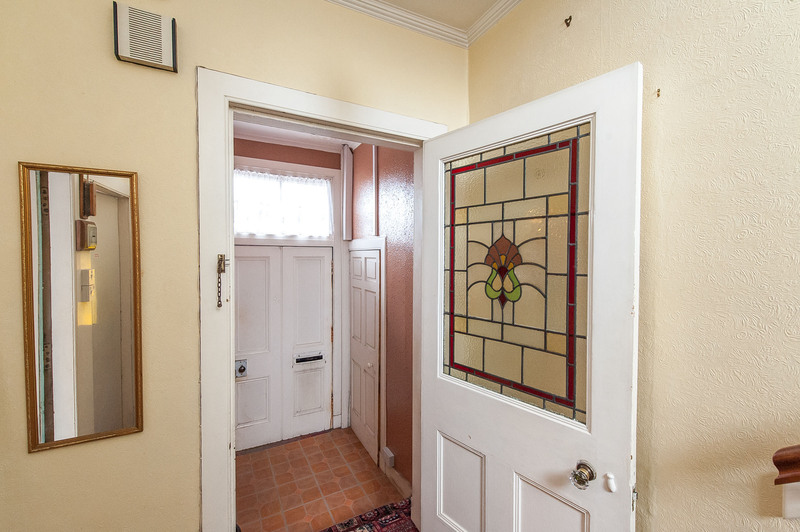 Vestibule: Panelled front door with toplight; Cloak cupboard; Door to Hall with fine stained glass window; Vinyl flooring. 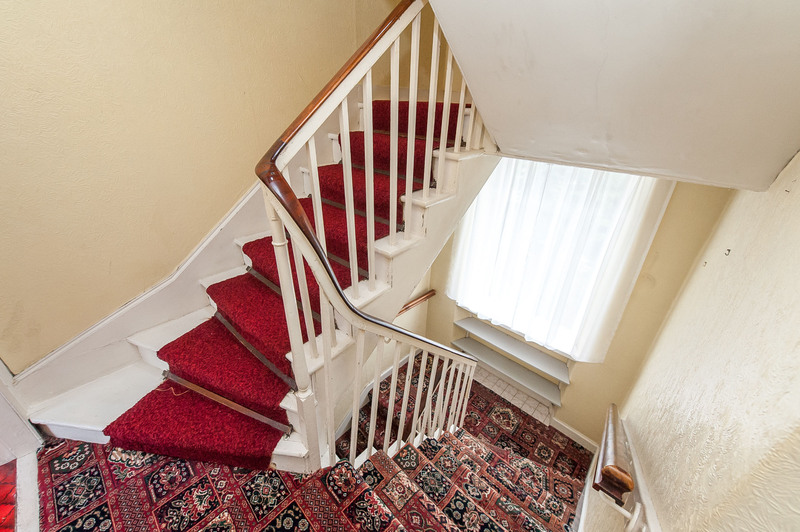 Hall: Stairs leading to the First Floor; Doors leading to Lounge, Kitchen and Lower Ground Floor; Fitted carpet. 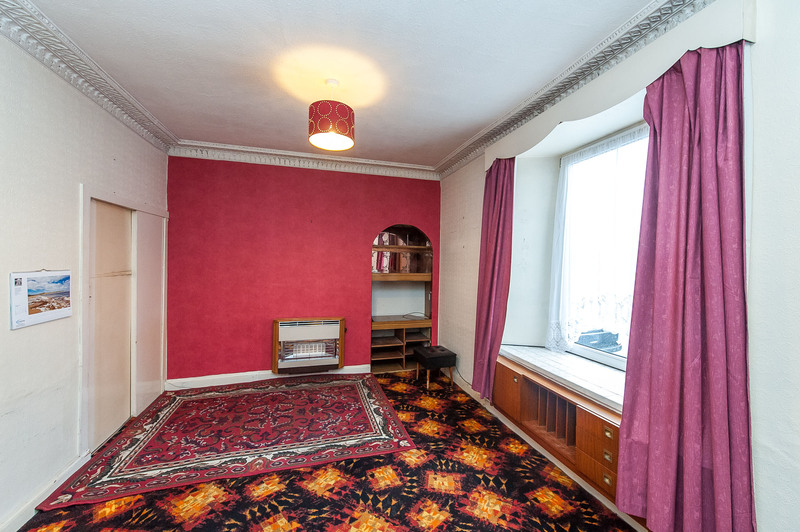 Lounge: (17’2 x 10’10) Good-sized Lounge with large window to the front; Fitted gas fire (back boiler for central heating); Doors leading to Hall & Kitchen; Fitted carpet. 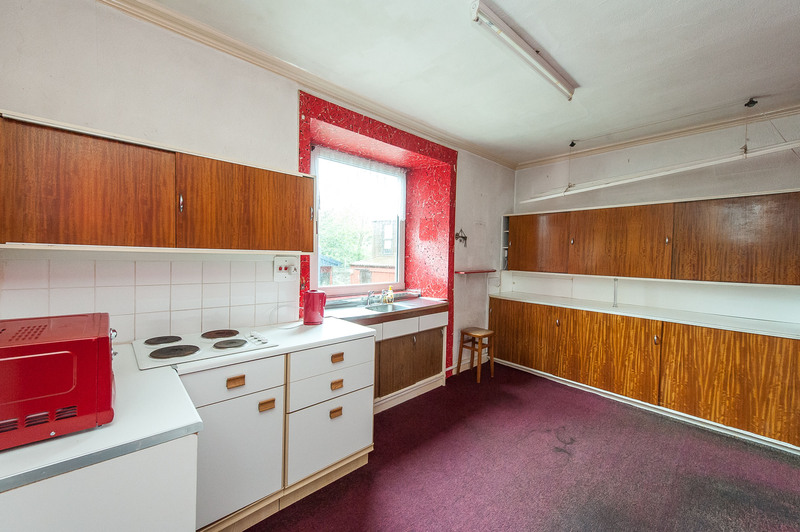 Kitchen: (15’7 x 10’8) Spacious Kitchen fitted with base units; Stainless steel sink and drainer; Large window to the rear. Door from Ground Floor Hall with stairs leading down with window to the rear of Half Landing; Deep wall cupboard. 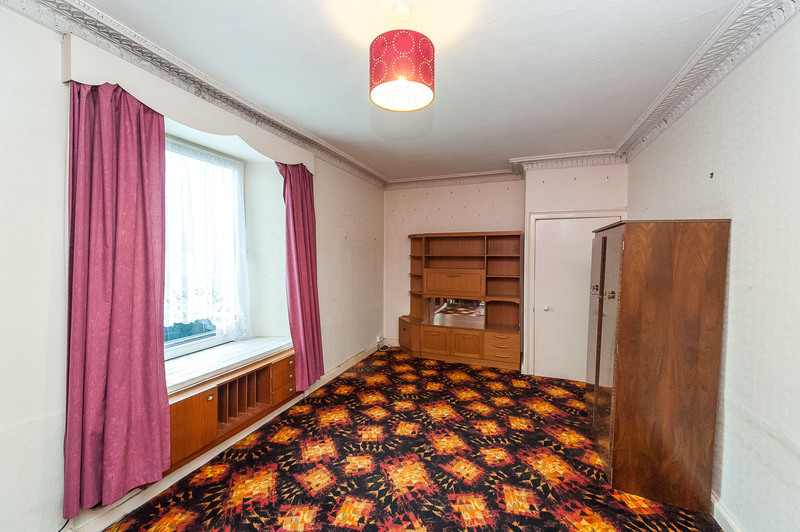 Living Room/Playroom: (15’2 x 11’) Large room, possibly suitable as a Living Room / Playroom / Study with window to the rear with deep sill (single glazing); Sink unit. Cellar / Store: (23’ max x 7’5) Workshop/storage space with window to the front at pavement level. Stairs to the First Floor with window to the rear on Landing. 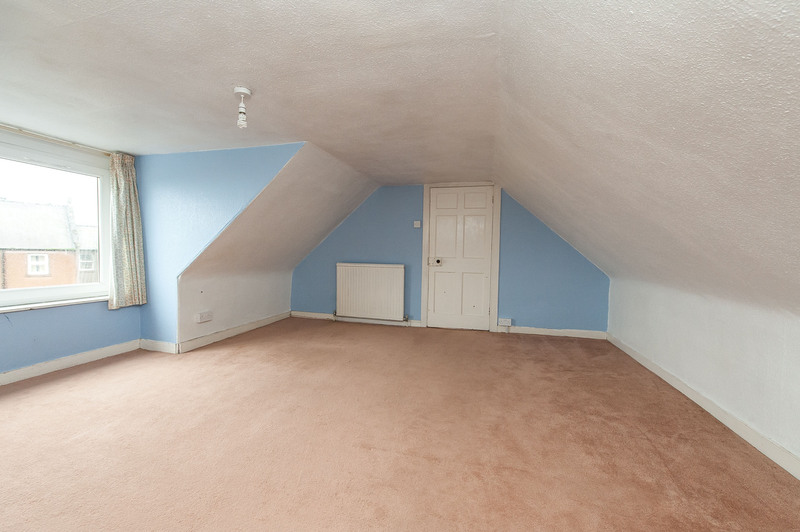 Bedroom 1: (16’3 x 11’) (Front Left) Good-sized Double Bedroom with large window to the front with fine views towards Stonehaven Bay; Wall cupboard. 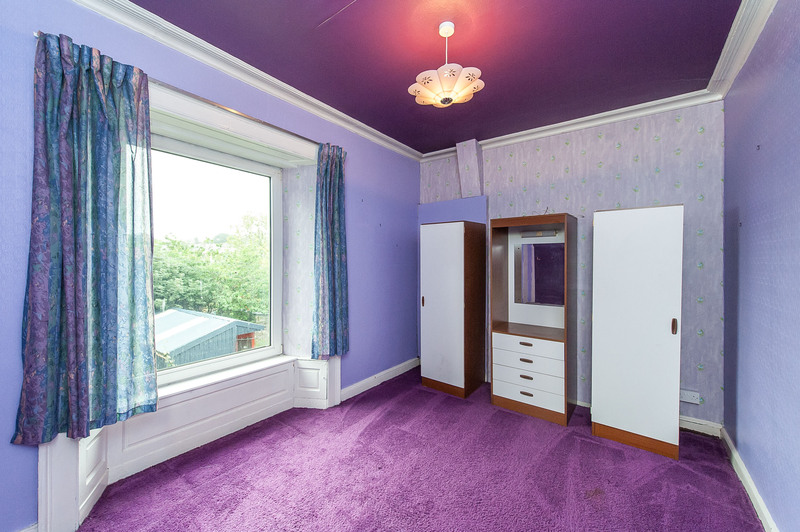 Bedroom 2: (15’7 x 10’8) Large Double Bedroom with large window to the rear with open views towards the White Bridge on the River Carron; HW tank cupboard. 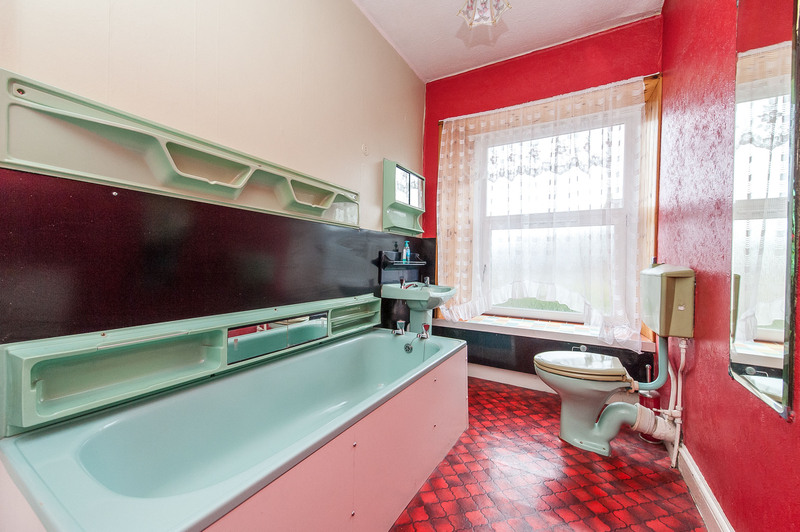 Bathroom: (Front Right) Fitted with a 4 piece suite comprising bath, separate shower cubicle, wash hand basin and WC; Large window to the front; Vinyl flooring. Stairs to the Top Floor with velux window to the rear. Bedroom 3: (15’9 x 15’) Large Double Bedroom with window to the front also with excellent open views towards the Bay; Tank cupboard. Boxroom: (9’3 x 6’7) (Front right) Velux roof window; Hatch to loft.